The South is known for its good cooking, but have you heard of these weird southern foods? 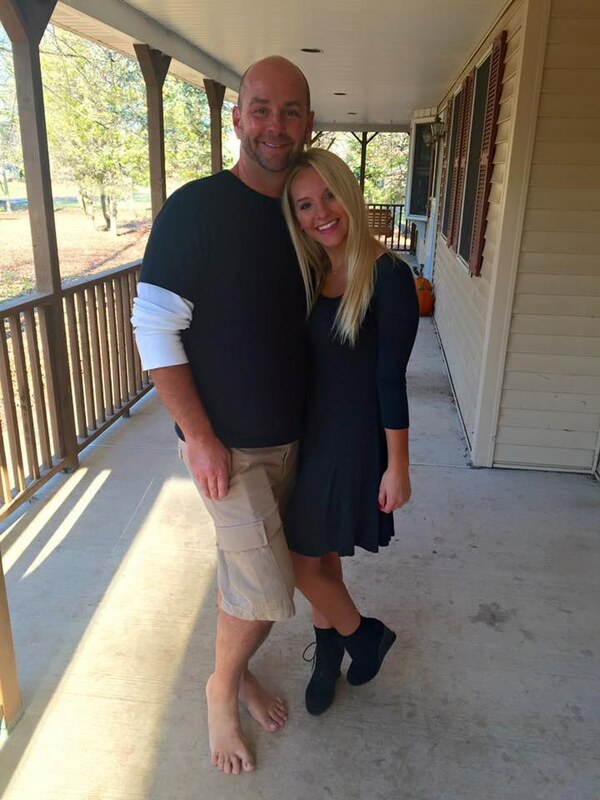 The South is known for many things like their love for college football and muddy trucks. They are also known for good cooking, and fried chicken. However, some southern dishes are a little less well known and just plain weird. I'll start off with a southern classic. 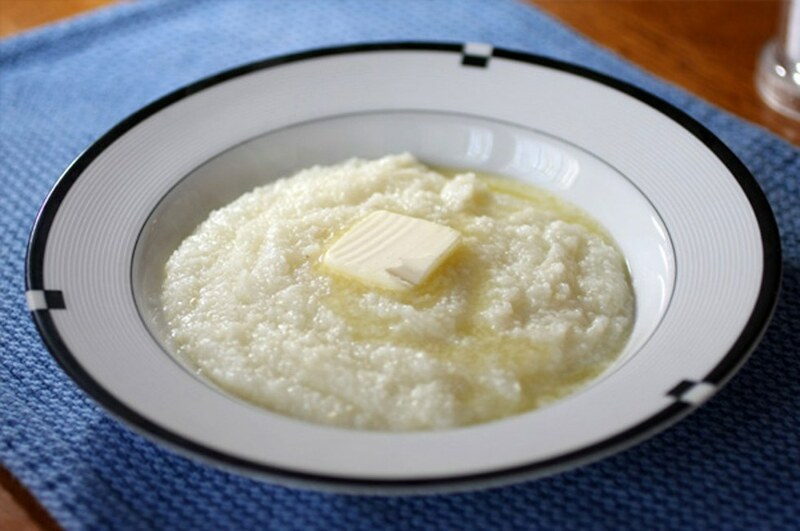 I grew up on a good ole bowl of grits with a little bit cheese mixed in it. Every house hold does it different though, and I've people eating them with everything from molasses to honey and apples. The weird part is that grits are made out of dried kernels of corn, and the consistency of the food is kinda weird. The south is known for its tendency to deep fry everything, and sometimes we take it to the extreme. 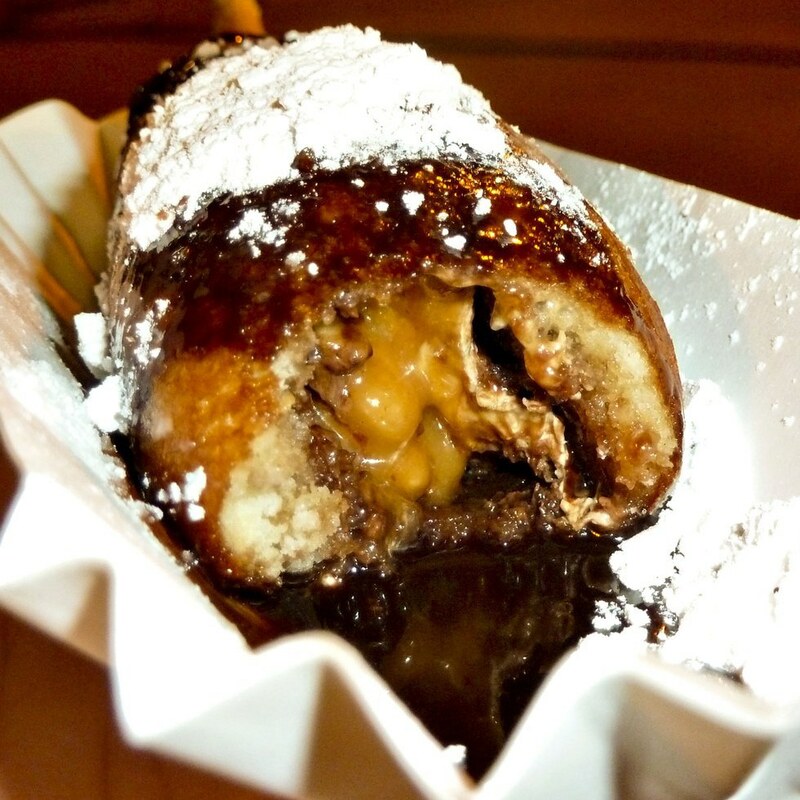 I've seen everything from deep fried snickers bars to hamburgers; the list goes on forever! 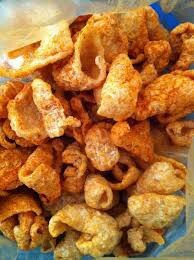 Pork rinds are a crunchy snack that can be found in most gas stations, and is basically just deep fried(or roasted) pork skins. 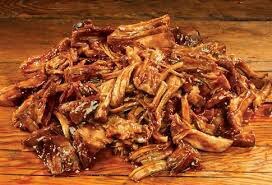 They come in tons of different flavors such as spicy, and BBQ. Hominy is a dish that is closely kin to grits, but it's cooked a little differently. 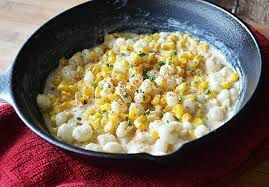 Hominy is corn that has been soaked and allowed to swell up. You can then cook it up, and mix it with cheese and sausage. 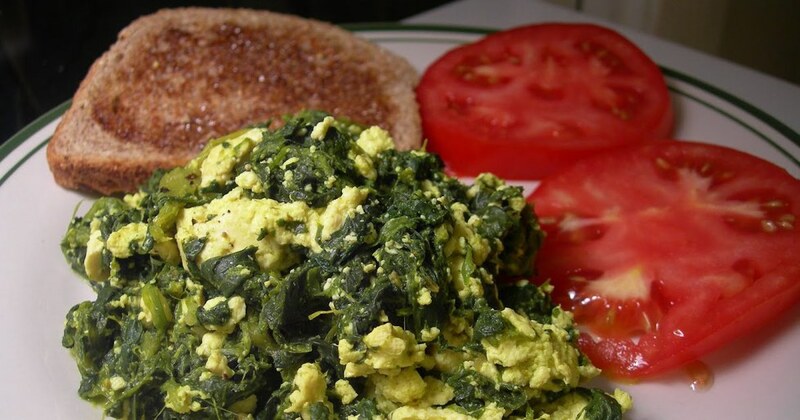 Polk salad is a mixture of cooked polk plant mixed with scrambled eggs. The dish itself tastes pretty good; the weird part is that unless the polk plant is cooked properly, then it is very poisonous! Squirrel dumplings are very similar to chicken dumplings in there consistency and appearance. However, I have never quite grown to love the taste of squirrel meat. The meat is darker, and softer than chicken and not nearly as appetizing. Goat stew is a Fourth of July tradition in my family, and something that I really enjoy eating. 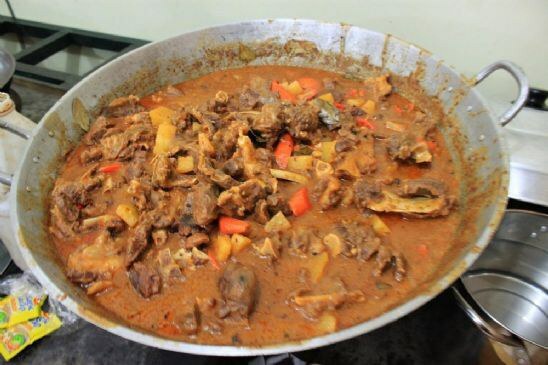 Goat stew is very reminiscent of chicken stew except, well, for the goat part! I have never cared for turtle meat because it just never seems to love the flavor of a river bottom, but I have often seen it cooked in a BBQ form. 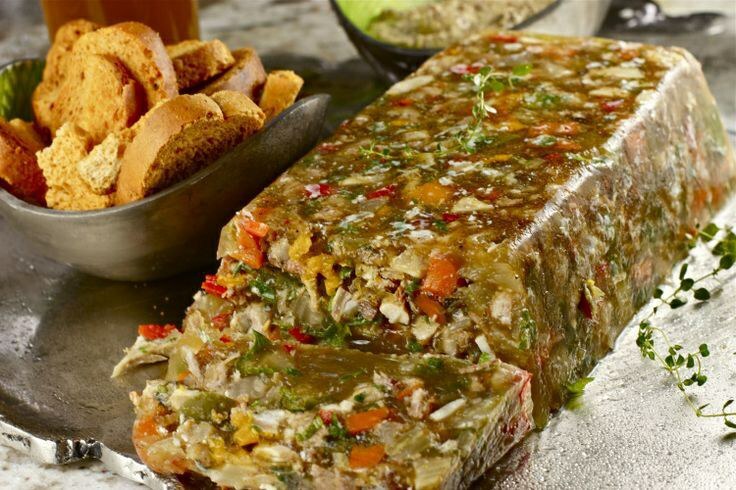 I have never had souse, and honestly never intend to. 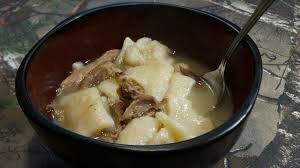 Souse is a cheese like food made from the meat from a hogs head. The stuff neither looks, nor sounds very good to me. I saved this one for last because to me it seems the worst. 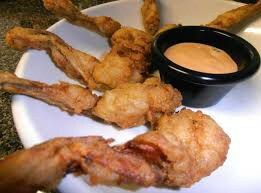 I've never eaten Rocky Mountain Oysters, and I wouldn't touch the stuff with a ten foot pole. 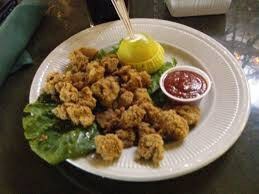 Rocky Mountain Oysters, despite what the name suggests, is not a sea food. They are deep fried goat testicles. Nothing about that seems appetizing to me, but it is a southern dish that many enjoy.